There seems to be something about sporting events and songs that honor America that brings out twignorants; people who post ignorant tweets. The last time, it was a a baseball game and a Mexican-looking person (not a real thing, by the way) which we wrote about in Land of the Free and Home of the Ignorant. Before that, it was an 11 year old American boy with brown skin and a mariachi costume singing the National Anthem at a basketball game that worked up people. And now, it wasn’t even part of the actual sporting event, but rather a commercial during the Super Bowl. If you are reading this, I’m sure you will think that this is an awesome commercial, and if you are a teacher like me, will probably be showing it to your classes. 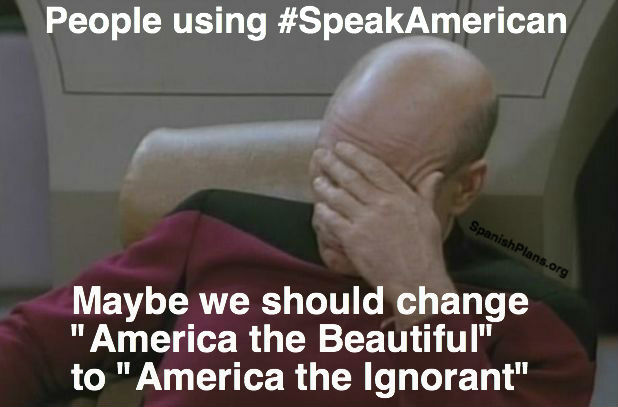 Of course, that lead to many people taking to twitter with outrage and demanding that people “#SpeakAmerican“. 1. “American” is not a language. 2. The United States does not have an official language. 3. 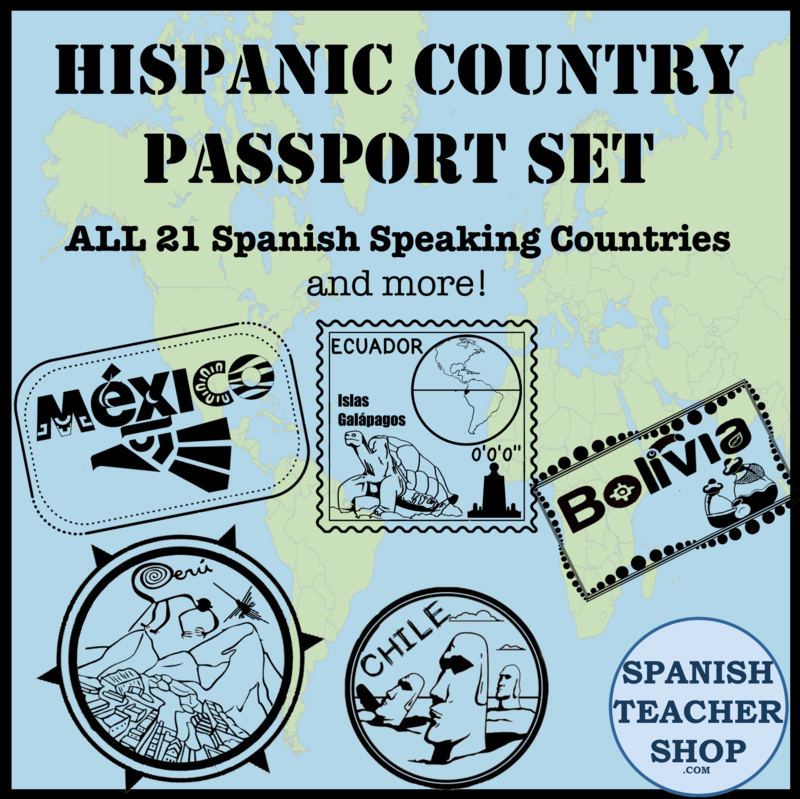 America is actually a continent, namely filled with Spanish-speaking countries. 4. The United States was founded as a country of immigrants. 5. Diversity is what makes American strong. Thankfully, in response to the prejudicial tweets, many other twitter users have stood up and tried bringing fact to this debate. We must speak out when our we hear hate. To be silent is to condone their behavior. Sadly, this likely won’t be the last time that people will post racial and prejudicial opinions, but hopefully through education, we can make it less and less common. And hopefully, one day everyone will learn to RESPECT each others’ differences, and embrace other cultures. Click here to check out the messages that the singers felt about their experience. This entry was posted in Culture and tagged America, igorance, language. Bookmark the permalink.